If your temporary password has expired, or you have simply forgotten your password, reset it with these simple steps. Then click the "Resend password" button. 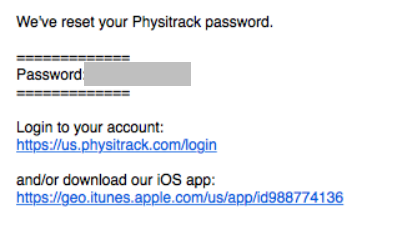 To ensure you would like this action, a second window will appear with your email address. 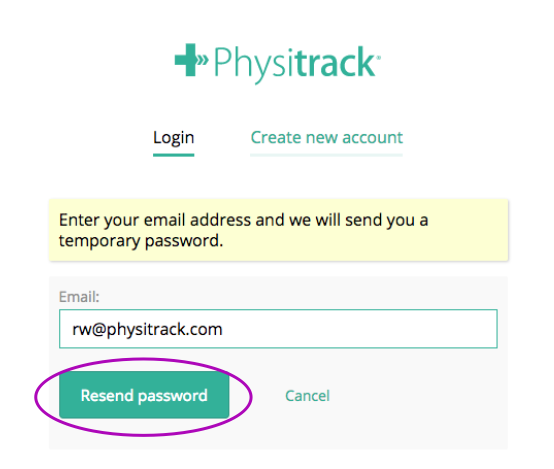 Click the "Resend password" button to confirm. A temporary password will be sent to your email account. 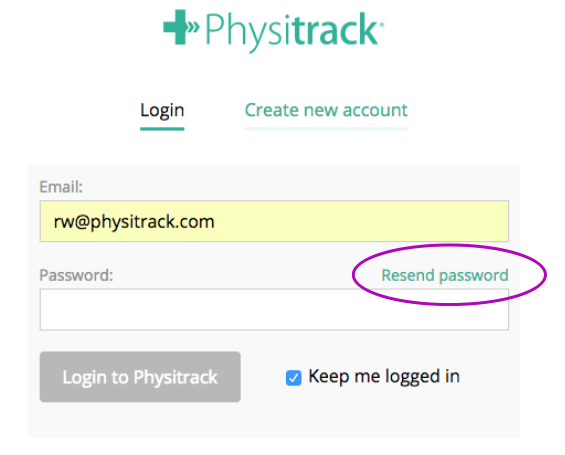 Click on the login link and login with this temporary password. You will then be asked to choose a new password and save this password. 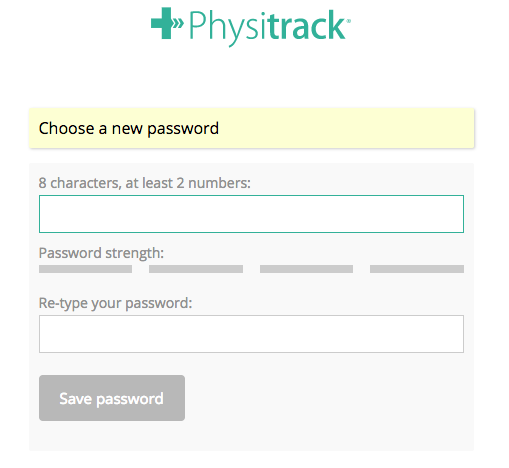 Hereafter login with the password entered in step 6. NOTE: Follow these same steps if your temporary password has expired.